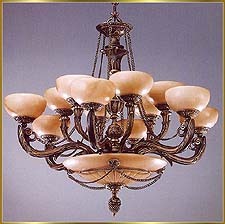 Model RL 384-74 Price Match Guarantee!! 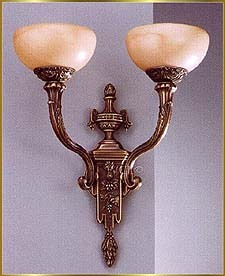 Size 30" Wide x 27" High. 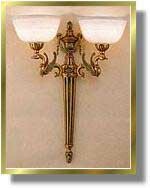 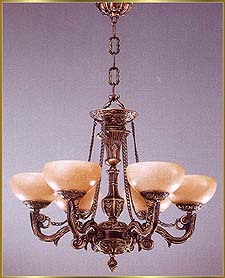 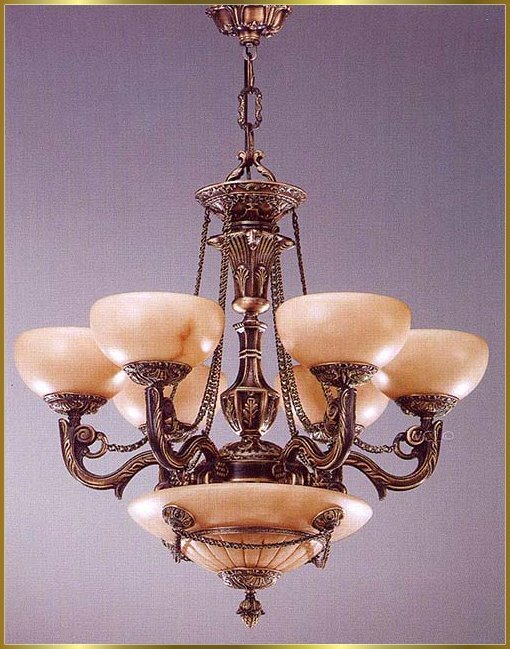 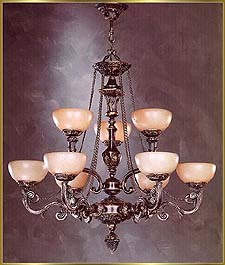 This chandelier has Antique Brass finish. 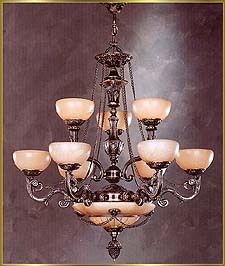 It is 30" Wide x 27" High with 9 lights.